For corporate hospitality the Gold Cup Polo Final is the event to be seen at! Every year the final of the King Power Gold Cup is a close game of sheer performance that entertains the crowds making this event one of the highlights of the summer polo calendar. Polo is one of the fastest ball games that exists and boasts to be a glamorous sport of sheer adrenaline, excitement, skills and precision and with hospitality to match this certainly will be a day to be seen at! 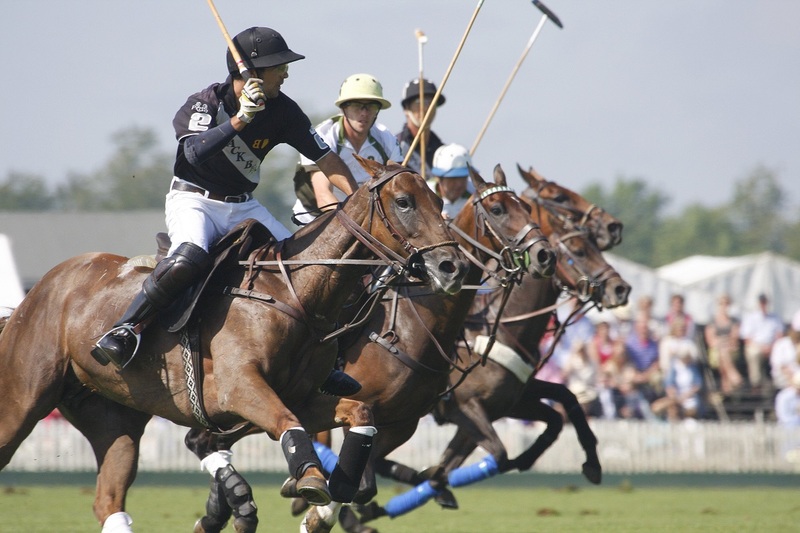 The Gold Cup Final is the climax of the British Open Polo Championship, the tournament that every patron wants to win! This Final day has been a highlight in the quintessential British Social season since 1956 and attracts up to 18,000 guests and plenty of trade stands. Wine and dine your special guests offering glamour and high end Polo Hospitality, where the buzz from the crowd will leave lasting memories. Cowdray Park is in the glorious location in Midhurst within the South Downs and the ideal hospitality event for both the mid week high action Semi Finals as well as the Finals held on the Sunday. Come and join the celebrities and guests for this long standing prestigious polo hospitality. Polo is immensely fast with the most athletic ponies that can travel at up to 45 miles per hour, change and turn on a sixpence and completely get into the game. And as guests you have a vitally important role to stomp the divots at half time! Professional polo player in the marquee to explain the rules and high speed polo action. 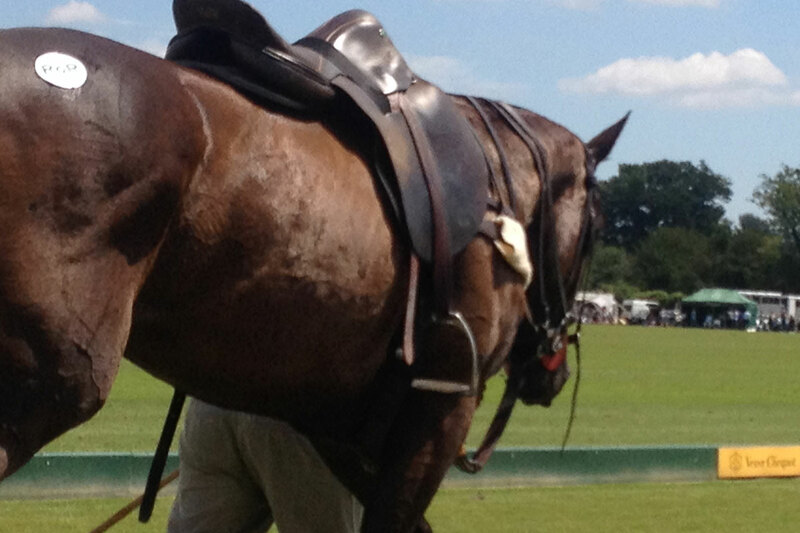 Or of course anything you want to know about polo! Thank you for the most superb hospitality day. Every year we go to hospitality events as a thank you to our team but this event was seriously special! Having never been to the polo before we didn't know what to expect. It's SO fast! When you said it would be end to end high speed adrenaline and excitement you were not wrong. Hospitality was first class and thank you for being on hand for explaining the rules. Seriously Cool Events were amazing to book with. Quick to respond and ahead of the game every step of the process. 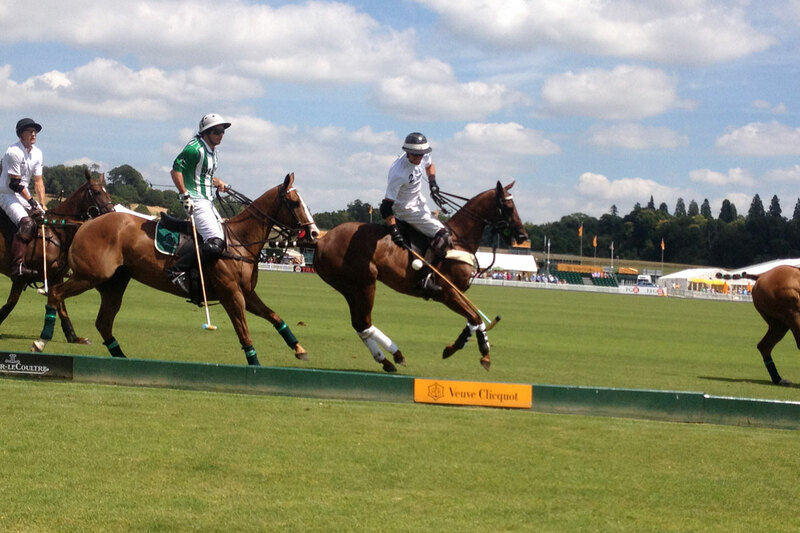 Want to see two high speed polo matches in one day with full VIP Hospitality? Gold Cup Semi Finals on Wednesday 18th July is just the ticket. Book your corporate polo hospitality today for the Gold Cup Final. VIP Bespoke Hospitality packages available with private facilities. Please contact our event team for options and prices.